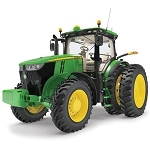 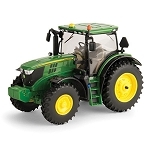 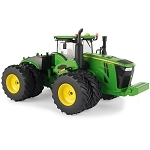 1/32 scale is a great way to collect John Deere replica, die-cast without breaking-the-bank. 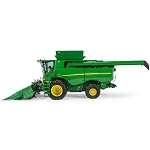 Our Prestige Collection provide detail mirroring the real combine Features include: die-cast body, clear cab windows showcasing the detailed interior, dual rear tires, operating hitch that is compatible with most 1/32 implements. 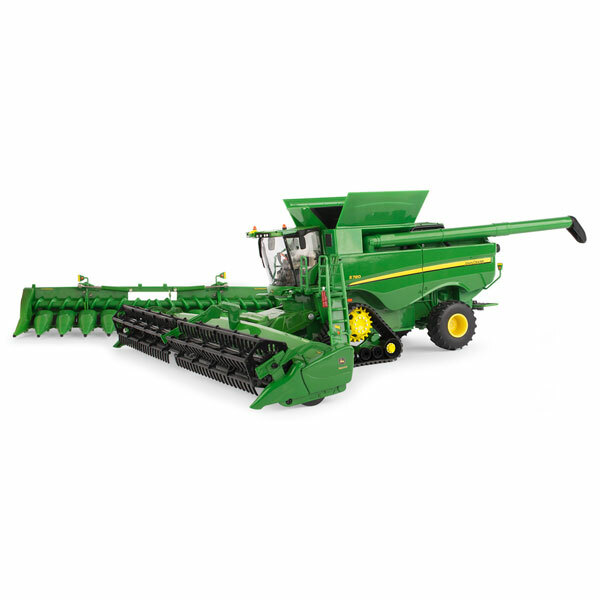 Features include die-cast construction, pivoting front tracks and rear axle, movable feeder housing, and opening body panels with ladder.